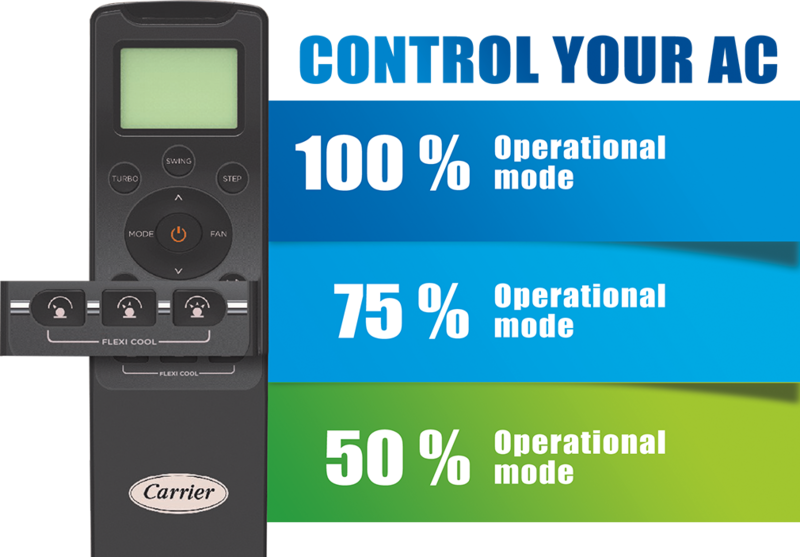 Carrier Midea offers a wide range of air conditioners that focus on maximising cooling performance with minimal damage to the environment. Unwind with Carrier Midea Air Conditioners and experience incredible cooling, healthy living, and comfort. Keep your food fresher, your drinks cooler and your life happier with our range of refrigerators. Summer, winter or any season, our refrigerators are built to preserve the nutrition in your stored foodstuffs. Our washing machines are the clean choice for those households that desire thorough washing and drying while consuming the least amount of water, electricity and detergent. 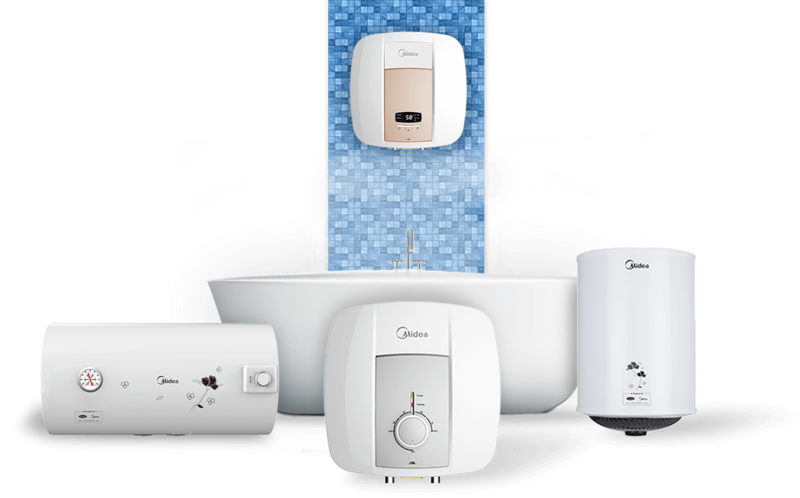 Whether it’s a warm, soothing bath in the coldest month or doing oily dishes after a rich dinner, our range of water heaters and electric geysers are made to make lives easier and soothing. Make your home the safe heaven of pure air and love. 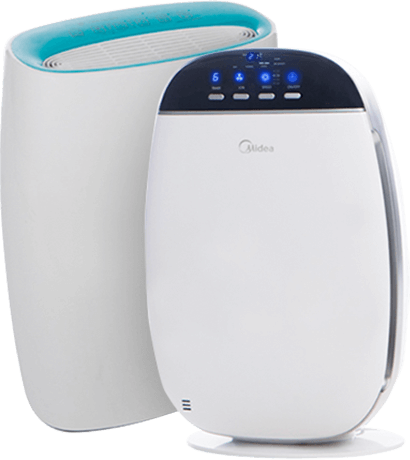 Let your family breathe freely in the purified and healthy air that separates your home from the rest of the outside world with our range of air purifiers. A home that has clean, purified water is a home where health and happiness are family members. Our range of water purifiers is both scientifically and ergonomically designed specially to provide pure hydration to Indian homes. Add a dash of class to your home with our range of wine coolers. The range consists of elegant designs on the outside and the perfect temperature to make your wines taste superbly delectable. Bring some tasty warmth to your food, your relationships and your life with our range of microwaves. Ideal for families of all sizes and tastes, our microwaves set the temperature of the food to your liking while keeping nutrition and heath intact. You put in ample time and effort into doing the best cooking your loved ones have ever tasted, and that itself takes a lot out of you. Leave the cleaning up afterwards to our range of dishwashers.